Easy to apply and carry. 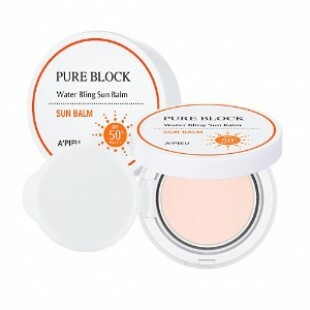 Anti-Wrinkle, Brightening and UV Protection. Containing Alaska Glacier Water Essence 60%, Fruits Conplex and Aloe vera: Deep-moisturizing, Brightening and Skin soothing.